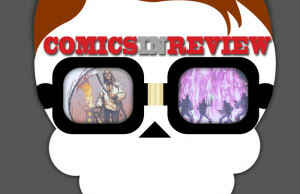 Batman Eternal #21, Avengers #34, Lazarus #10 & More Comic Book Reviews! 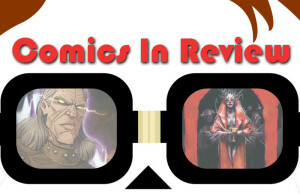 Teen Titans #1, Uncanny X-Men #23, The Witcher #5 & More Comic Book Reviews! 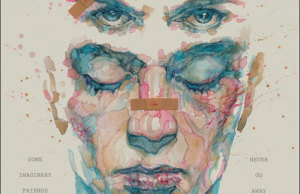 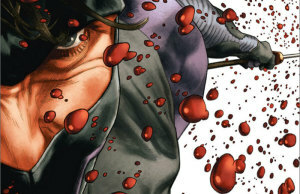 Grayson #1, Avengers #32, Spread #1 & More Comic Book Reviews! 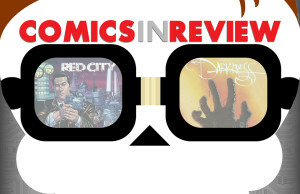 Rocket Racoon #1, Green Arrow #33, Tech Jacket #1 & More Comic Book Reviews! 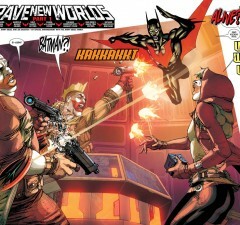 Batman #32, Uncanny Avengers #21, C.o.w.l. 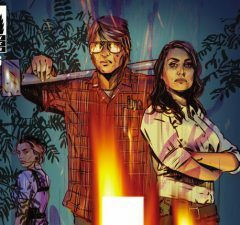 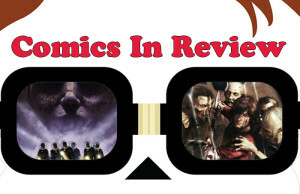 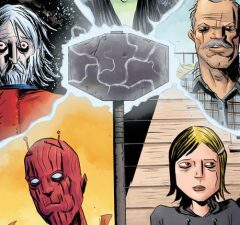 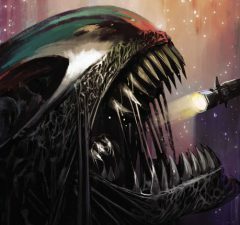 #2 & More Comic Book Reviews! 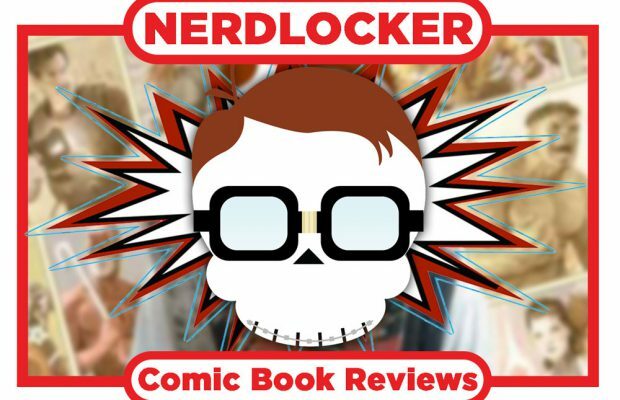 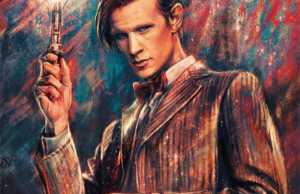 Batman Eternal #11, Avengers #31, Witcher #4 & More Comic Book Reviews!